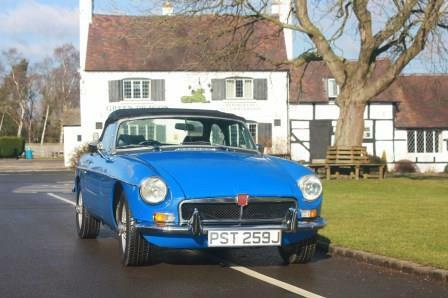 The MGB roadster is perhaps the most popular drop top classic car, thanks to its combination of stylish looks and easy ownership. 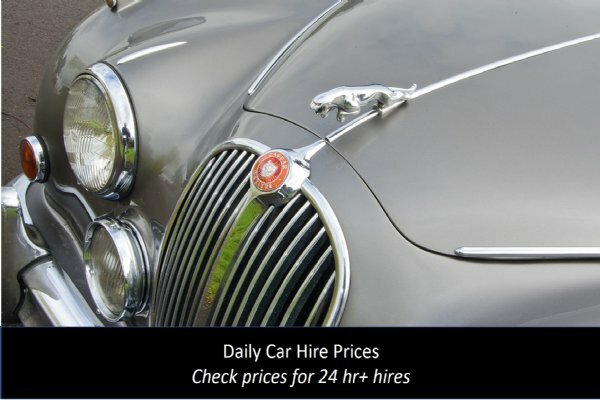 The B is a relatively simple, robust car with easy parts availability. 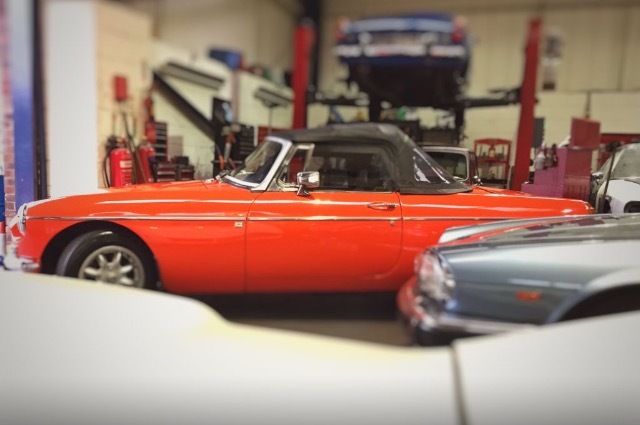 Our approach to classic car repairs is pragmatic and honest: it's based on our experience using a huge range of classic car repairers in the past, prior to setting up ourselves, and finding them wanting. As our own customer and supplier we tend to see things a little differently. So we'll identify the problem, recommend the most cost-effective approach and, where we can, give you a fixed price and timescale. 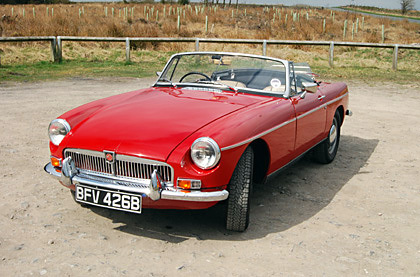 To discuss your MG call 01527 893733 or email graham@greatescapecaars.co.uk. 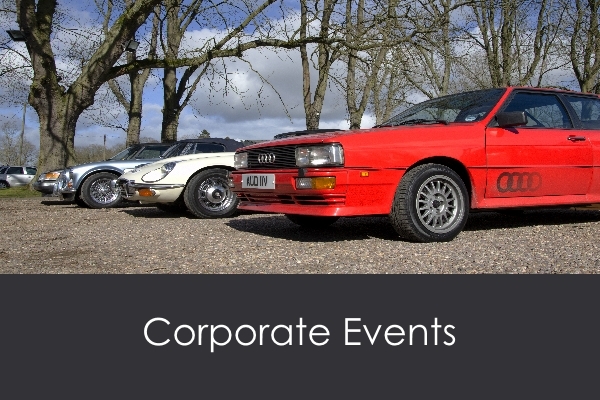 Click on the image to read about our recent case studies.